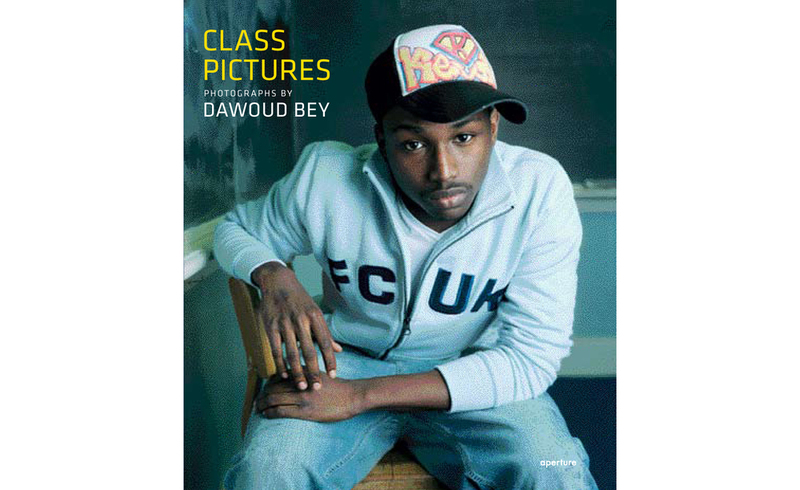 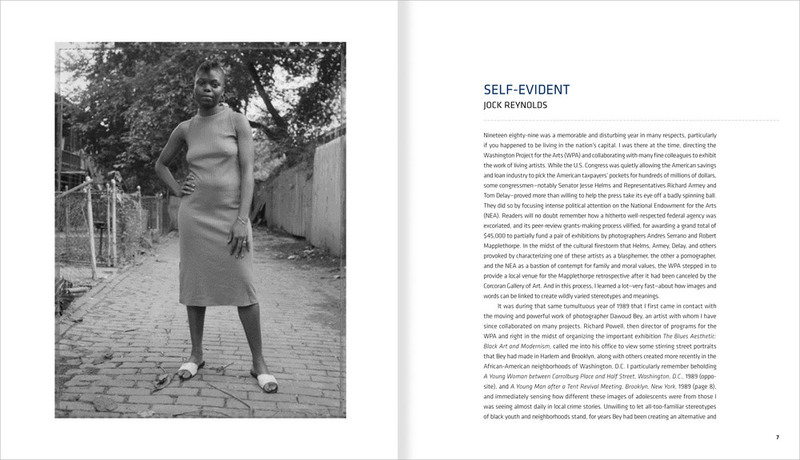 CLASS PICTURES: Photographs by Dawoud Bey. 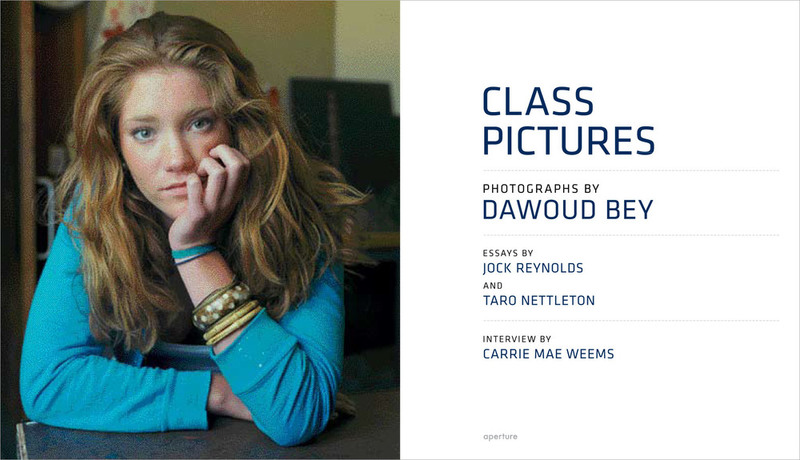 Essays by Jock Reynolds and Taro Nettleton. 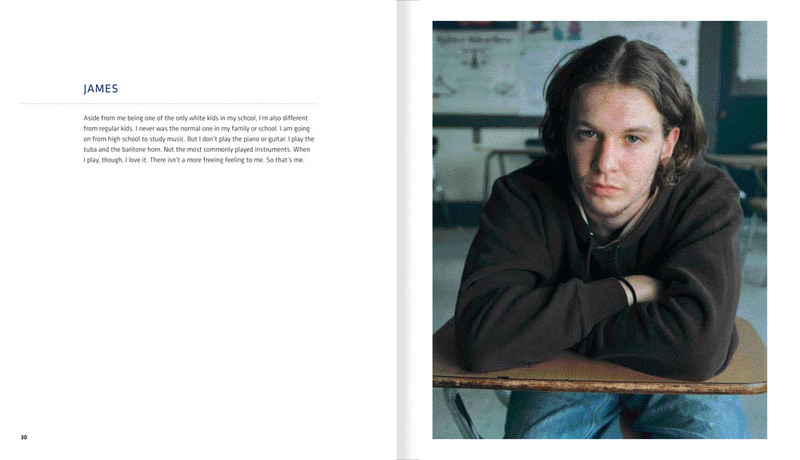 Interview by Carrie May Weems. 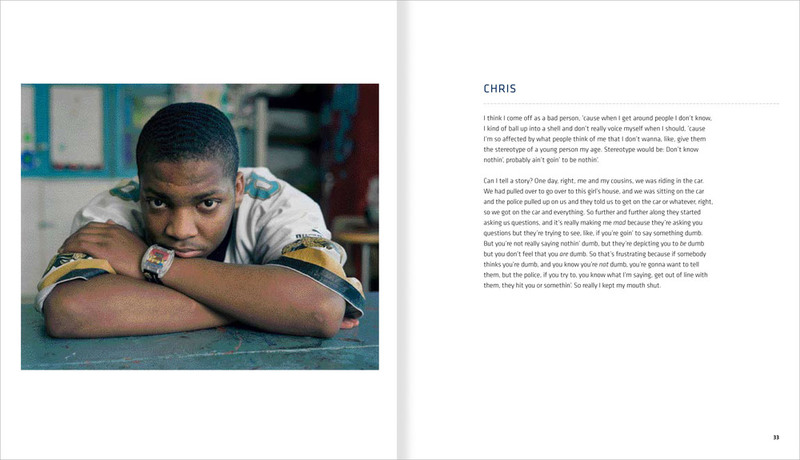 Aperture, 9 1/2 x 11 in., 164 pages.